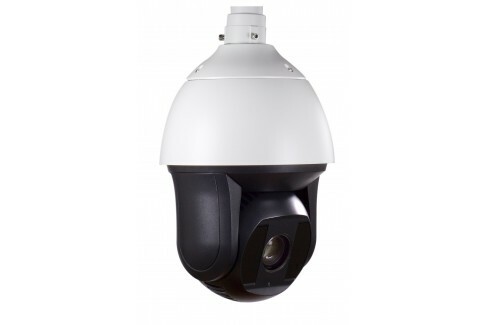 Arcdyn has a security camera system for any application you can imagine. Whether you need a small residential camera system to monitor your home or a large commercial security camera system, we can help you build a simple custom IP camera solution. No matter what your application is, Arcdyn will always provide you with the highest quality equipment and top of the line personalized support. Our representatives and technicians have over a decade of experience helping set up residential as well as corporate security camera systems. 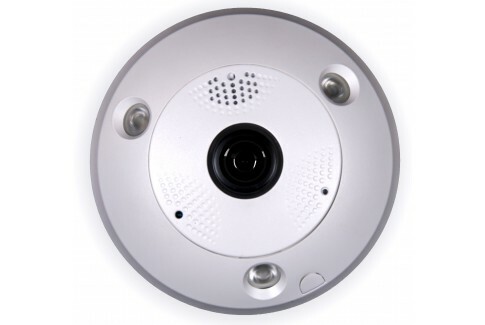 Our professional grade IP camera systems are a perfect DIY solution for your home or business. Avoid the high cost of installation and service fees and do it yourself with incredibly convenient Power over Ethernet connectivity that make for an easy install. Our NVRs and high definition cameras are fully supported by our technicians in the US for the life of the product and come with an industry leading 3 Year Warranty. Look over your investment 24/7 and protect your assets.